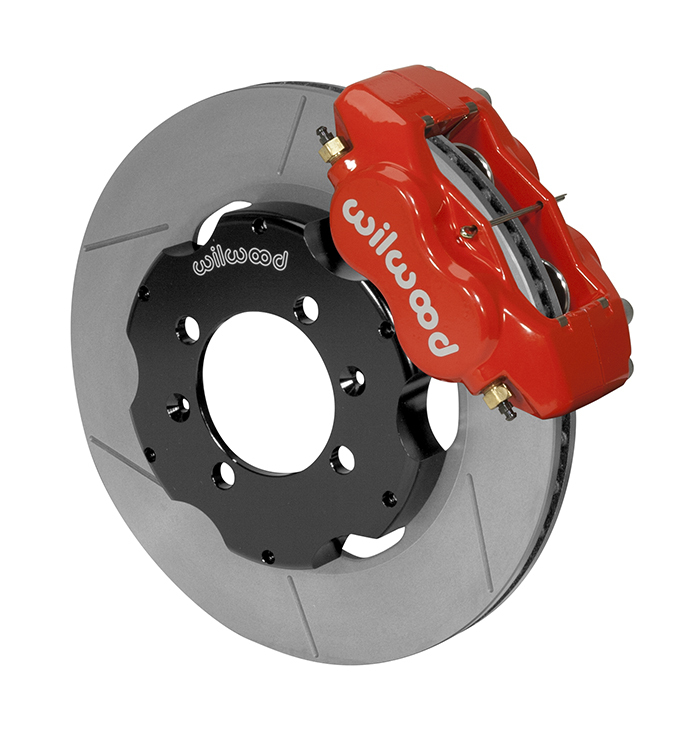 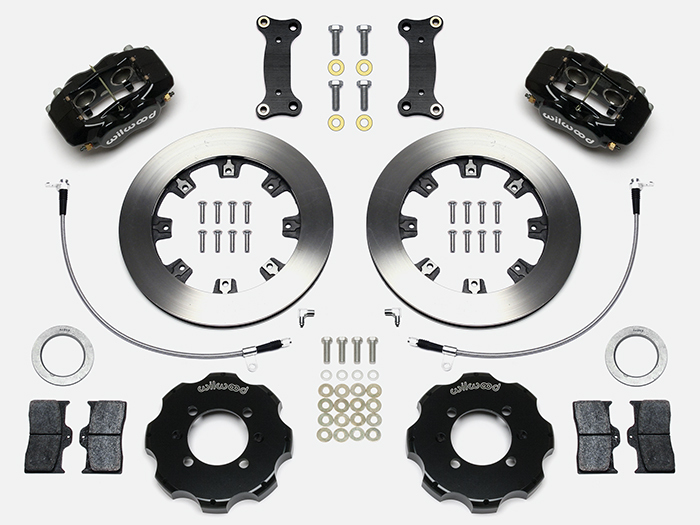 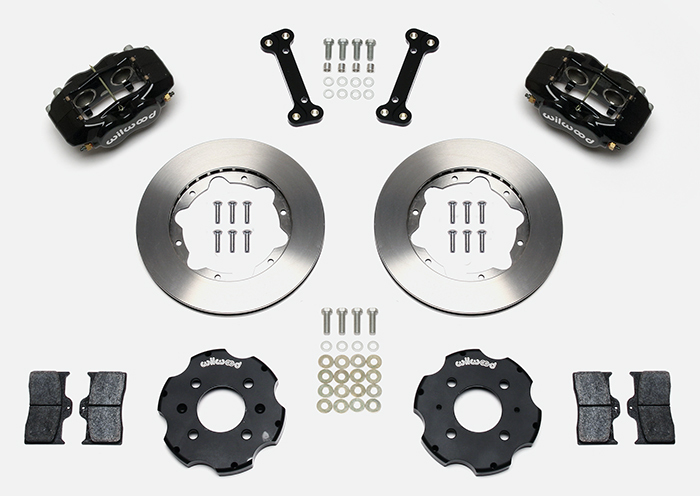 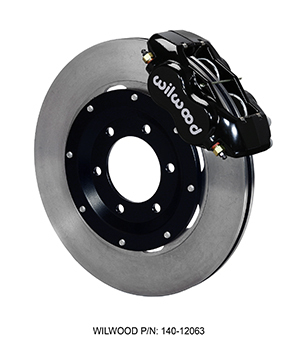 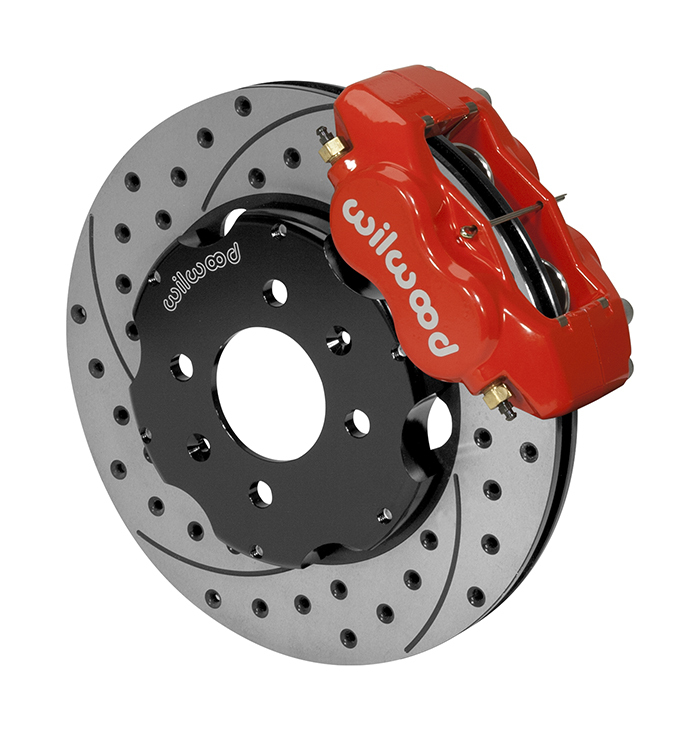 Wilwood’s FDLI BIG Brake kit for Shelby CSX6000 deliver big brake stopping power with high-tech style. Utilizing the newest version of the Forged Dynalite Caliper (FDLI) with 12.19” diameter, 0.81” thick Spec37 rotors offer repeatable brake performance for street and competition use. With direct mount rotor adapters for CSX6000 hubs and spindle brackets, this kit offers a direct mount, no modification solution for these vehicles. 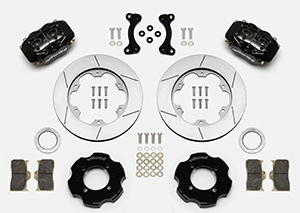 Included BP10 pads offer high friction and low NVH (Noise, Vibration and Harshness) characteristics, within moderate to medium high temperature ranges. 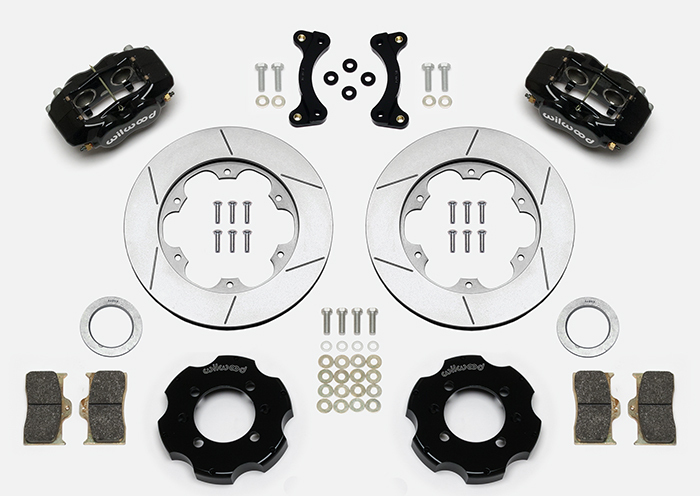 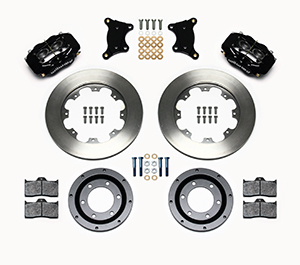 Dynalite-GT front brake kits with Spec37 alloy GT-72 rotors and new formula BP-20 Smart Pads deliver rotor and driver friendly driving on the street, with extended duty range for auto-cross and on-track driving events. 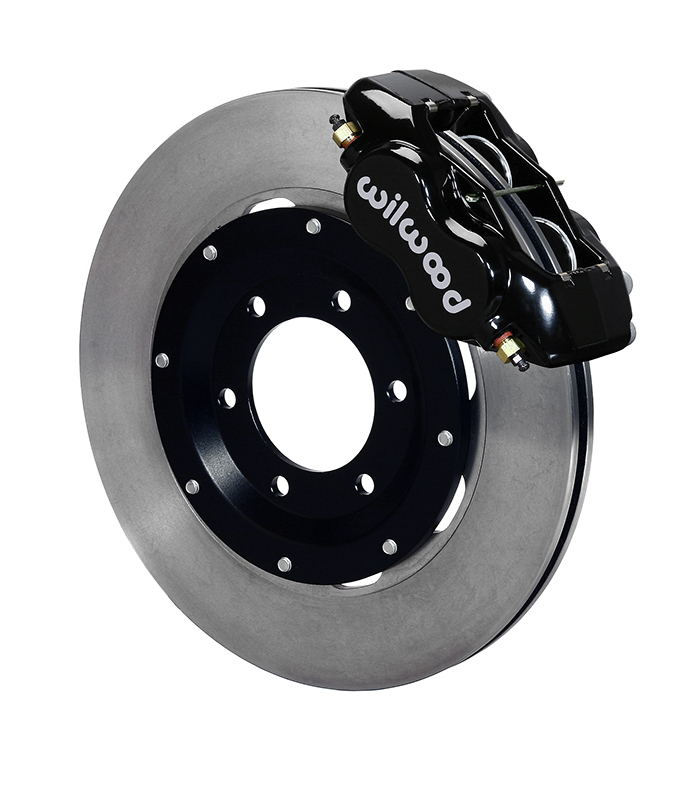 Kit Features: Engineered for dual-purpose street and track applications equipped with 15” wheels and fully compatible with the OE hydraulics and ABS controls. Direct bolt-on installation to the OE hubs and spindles. Forged aluminum Dynalite calipers with stainless steel pistons and internal seals. Spec 37 alloy 11” GT series 72 vane competition series rotors. Two-piece rotor mounting with weight saving aluminum hats. Choice of black anodized or red powder coated calipers.